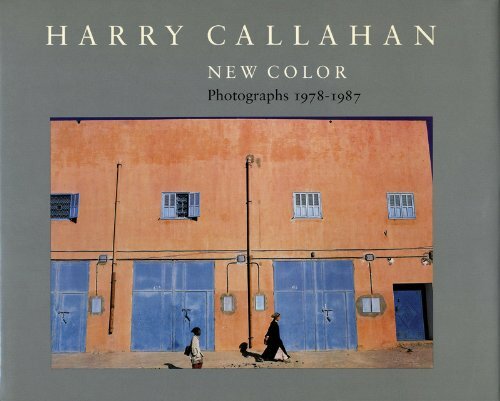 At the age of seventy-five, Callahan is one of our most prolific photographers. This unique catalogue is produced for a traveling exhibition surveying Callahan's color work since 1978. Included are photographs made in Egypt, Ireland, Morocco, Portugal, Mexico, Japan, Spain, and the American cities of Providence, New York, and Atlanta. Most of the work is published here for the first time.